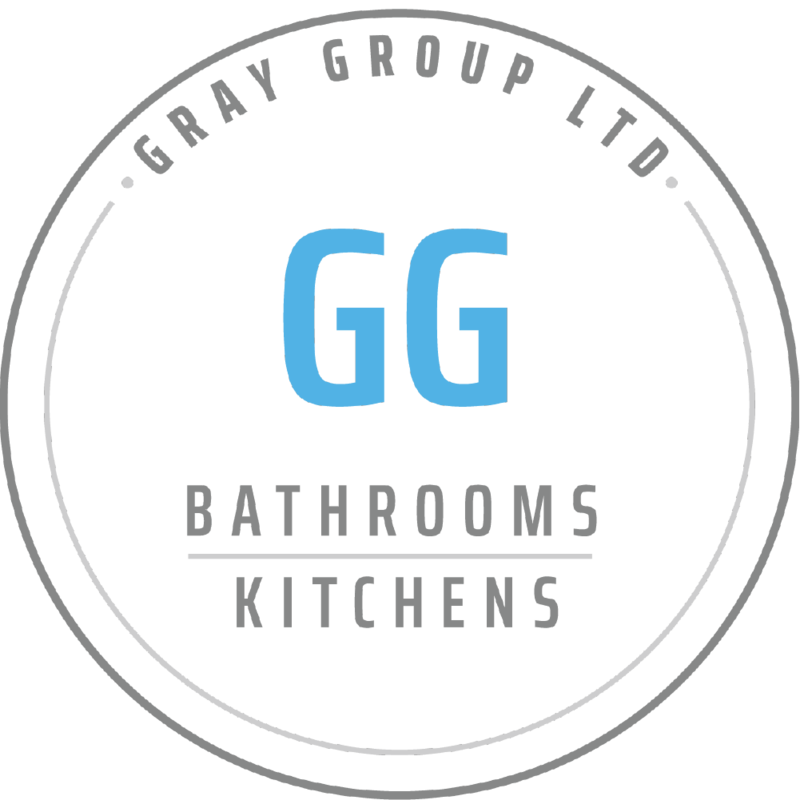 Gray Group offers the complete bathroom solution. 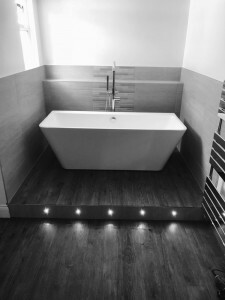 All aspects of plumbing, tiling and electrical work undertaken. All work is guaranteed and insured. 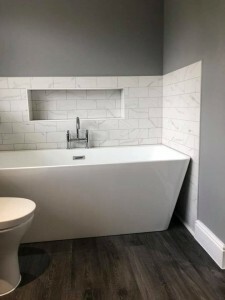 We offer free design advice, working together with you to help design and plan your bathroom. We can provide expert advice on the materials to use and where to buy your items from, helping your purchases go smoothly. 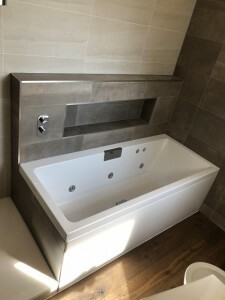 We can also supply if you prefer.